Simple and stylish with plain and patterned designs in a fabulous range of colours. Measuring for window blinds, curtains, wallpapers and flooring. 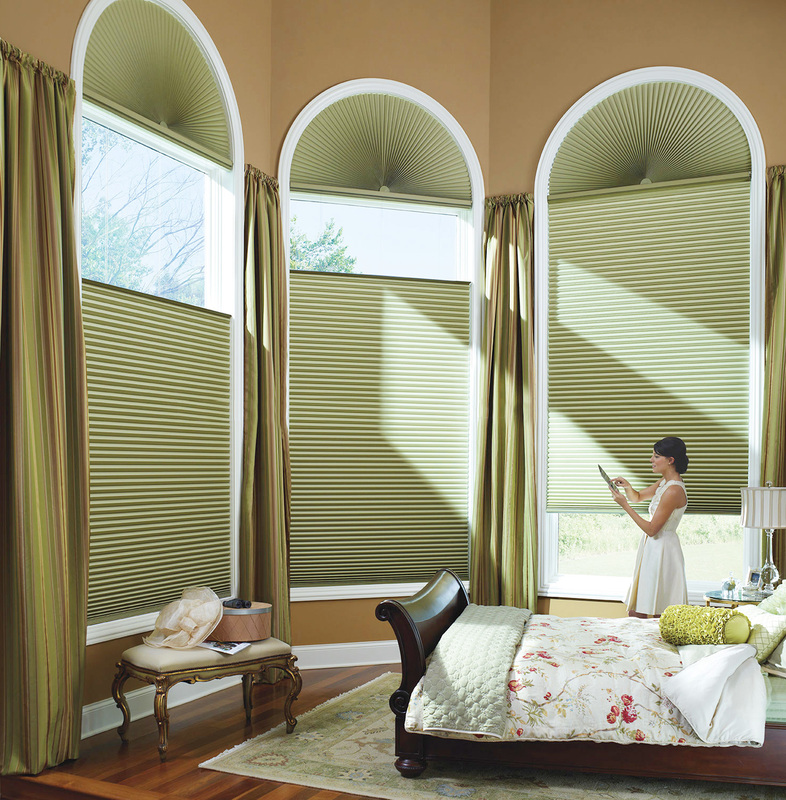 We have skilled window treatment experts ready to help you. 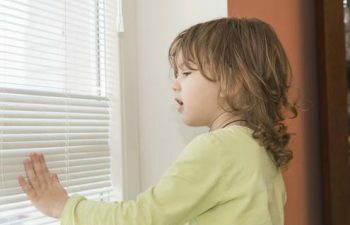 Making window treatments safer for homes with children is a top priority and many options for child-friendly window treatments. 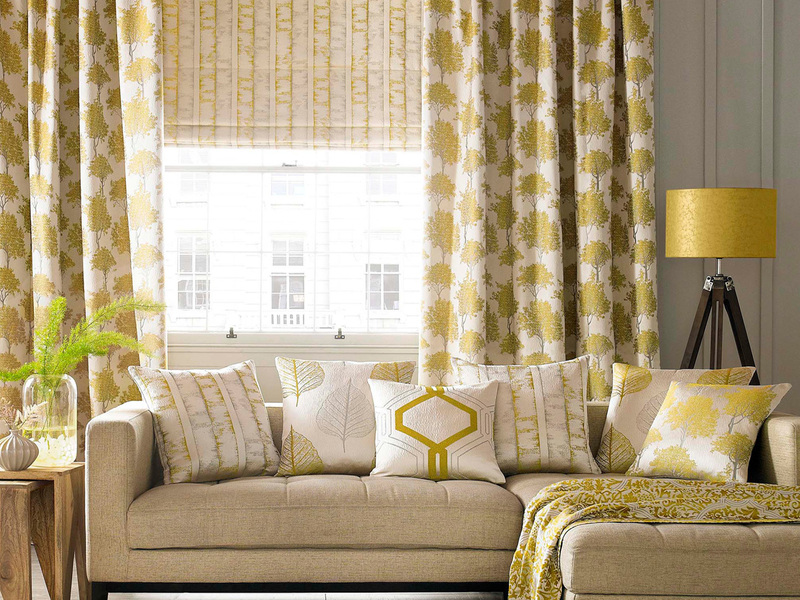 We have grown from a small business to an internationally acclaimed interior design company offering a wide range of blinds and curtains throughout in the UAE cities. We are the UAE’s largest manufacturer and distributor of beautifully designed curtains, blinds, window treatment, floor coverings, wallpapers, fabric swatches, printing and ceiling, blinds shades, panels and wood weaves etc. At Curtain Dubai, we have always tried to remain true and fair to our roots, providing a quality local service and continuing to put efforts in making a strong relationship with our each and every customer. The person In dealt with was very helpful and went out of his way to ensure that I received the exact specifications for the Curtains rail I was looking for. A collection of ten rooms featuring unusual, creative decorating decor. 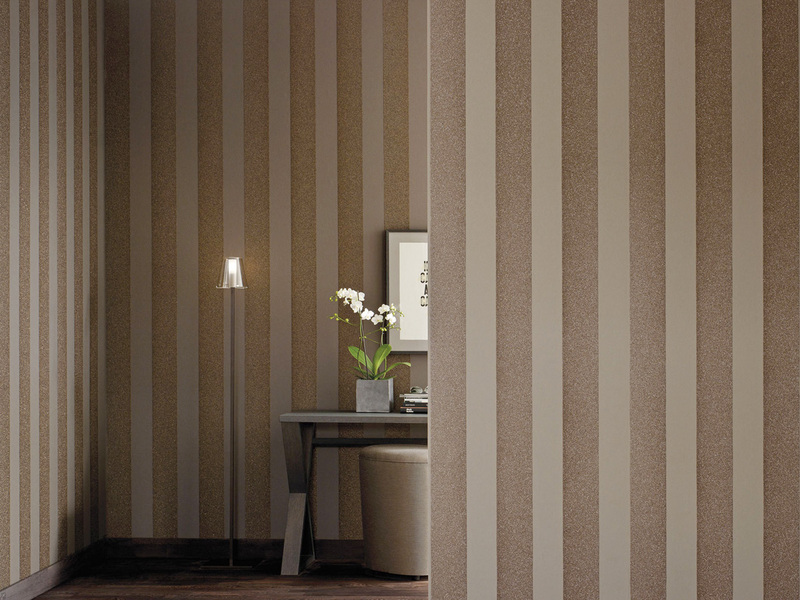 Curtain Design offers a complete design service. Our aim is to produce uplifting and inspiring interior spaces for our clients. Our reasonable price of curtains and blinds is another reason for which people contact us times and again whenever they plan to change curtains and blinds in their home. We supply and install high quality products to our customers at a very reasonable price. 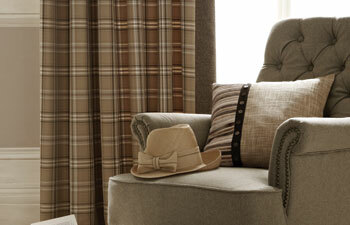 One call to Curtains And Blinds In UAE and you will know you have made the right choice. Curtains Dubai From vertical to horizontal, roller to Venetian and everything in-between, we stock a wide range which guarantees a product perfectly suited to your environment. 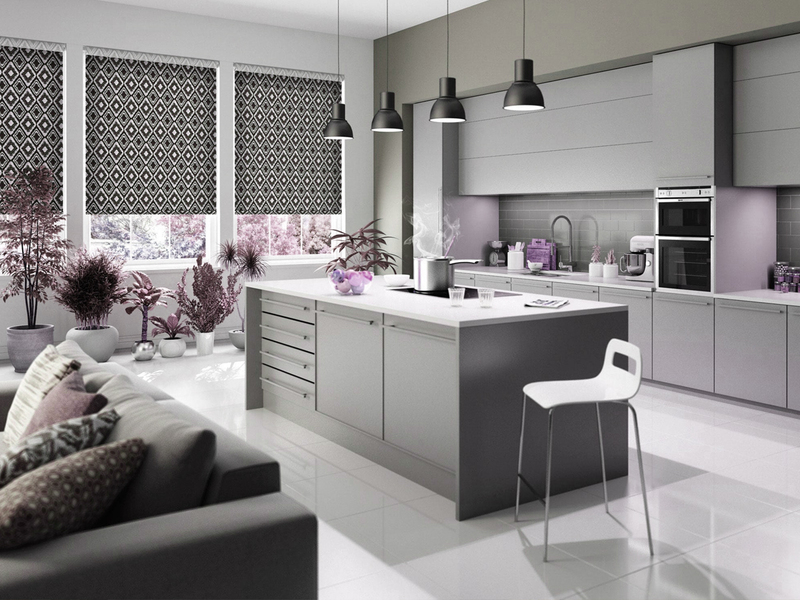 The vast variety of curtains and blinds with us also attract the prospective customers to our website. You can book free appointment or call us to presents the curtains and blinds in a wide range of colors, designs, styles and materials at your home. Our experts are professional people who understand your need for a quality environment. 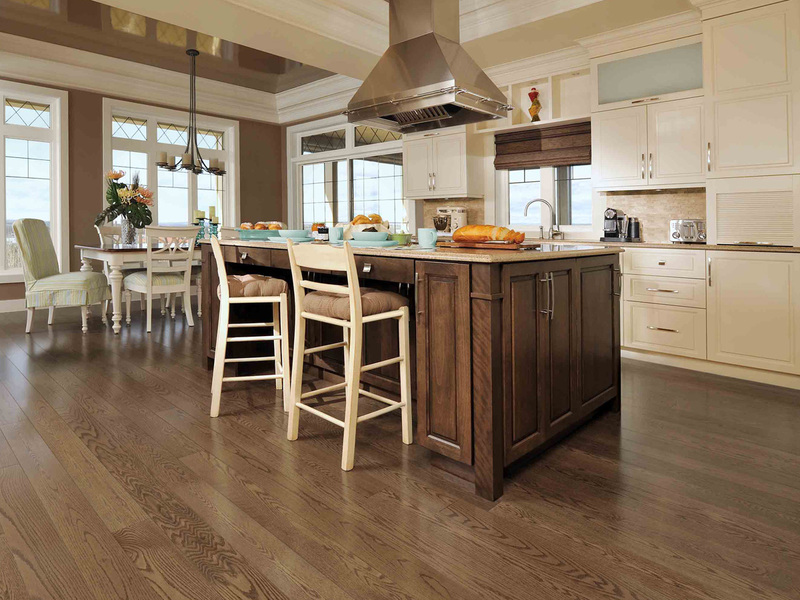 We specialize to provide ceilings and wood floors services as what you want. We own a team of professionals that can satisfy our customers through their skills in supplying and installing curtains, blinds, flooring and wallpapers. 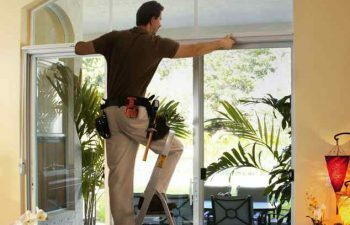 Our installers are the best in the industry, they are experienced, efficient and they will not leave any mess in your house. Curtain Dubai is one of the prominent manufacturer and distributor of window, wall and floor coverings operating in the premises to cover your Interior design requirements. We provide quality products e.g. shades panels, curtains, blinds, wood weaves, wallpapers, fabric swatches (and other related items) at affordable rates with variety of options to choose from. We also tailor interior design products e.g. custom make according to the requirements of beloved client without compromising any standard or technology. As Curtains Dubai provide services at wide spectrum the beloved clients will also served with free measurement services. We have employed skilled personnel who will access and precisely measure your any of your interior design needs. The Curtain Company has been in business since 2000, our staff are extremely knowledgeable on all of the latest products and can help with choosing the right product for your windows. We are very happy to recommend Curtain Dubai to all uae people and anyone looking for quality products and for excellent service contact to Curtain Dubai. Al Wasl Road, Jumeirah 1, Next Iranian Hopital, Al Hudaiba Road, Dubai, UAE.